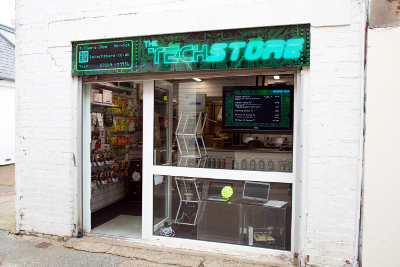 We are a local computer shop offering new and refurbished machines and components, as well as repair and troubleshooting services for a majority of devices including PCs, Laptops, Tablets and Phones. We're a friendly bunch with years of experience in various technical fields. You can find us at the top of Scarrots Lane, across from the Bakery, opposite Heroes. 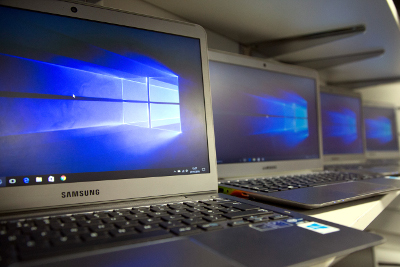 We always carry a range of very affordable refurbished laptops, running either Windows 7 or Windows 10. 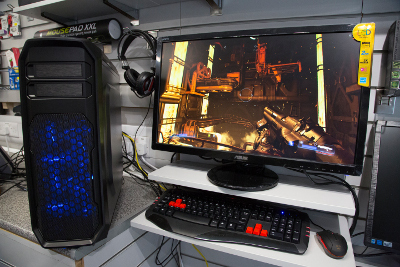 The market for PCs, especially gaming PCs, moves very quickly. So that you can get the best value for money we're quite happy to quote you for the best value setup that meets your needs. 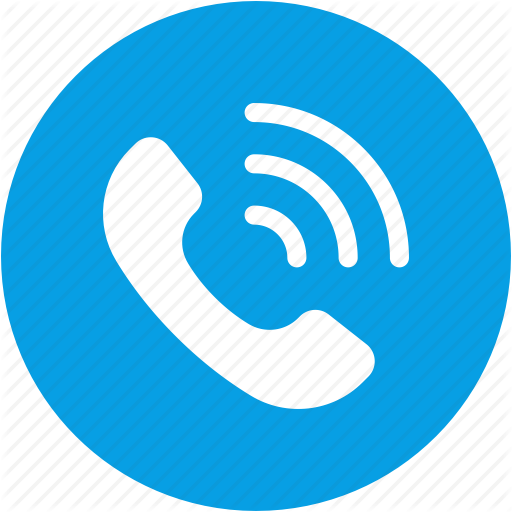 We carry a wide range of cable and adapters for many consumer devices, so if you're stuck for somewhere local to source what you need now that Maplin is gone, give us a call or drop in!